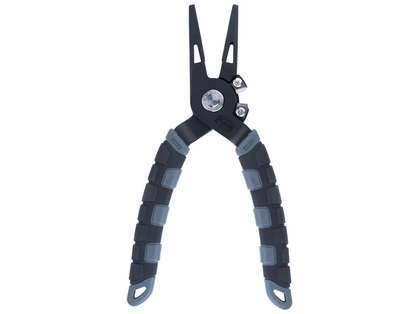 The Penn Bullnose Pliers are designed to withstand the most extreme saltwater environment. They are one of the strongest most corrosion resistant tools on the market. Anvil style cutters for braid and mono. I just bought a second pair to let guests on my boat use when fishing so I don't have to give mine up. It's super convenient for all obvious applications. ProsJust expensive enough that you care about taking care of it and not losing it.......cheap enough where you aren't always worried about taking care of it and losing. I have been looking for a good set of low priced pliers and I think I have found them. They are very strong, easily pull your big lures out of striped bass and blues with ease. The line cutter is an added bonus. ProsNice sheath, and cord great for the kayak to make sure you don't lose them. Good line cutter. The grips on the pliers are nice as well. ConsKind of heavy but I'd take that because they won't bent on you. Looked at lots of pliers. These seemed the best of the bunch at the price point and wasn't wrong. Solid, sturdy, sharp great grips and a really nice holster with a tight fit. Couldnt be happier with purchase. Excellent pliers. Cuts braid like butter. Comes with a holder that you can put on your belt. Very reliable and well built product. Sheath or lanyard included? What about replacement cutters? The sheath is included, but there is no lanyard... 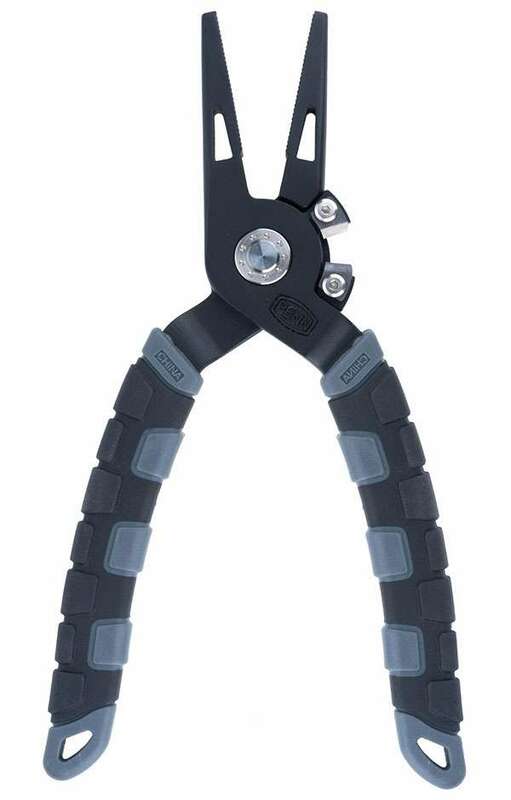 The cutters can be replaced, they would most likely have to be ordered from Penn directly (we do not carry them), but it is possible to receive to and replace if called for.